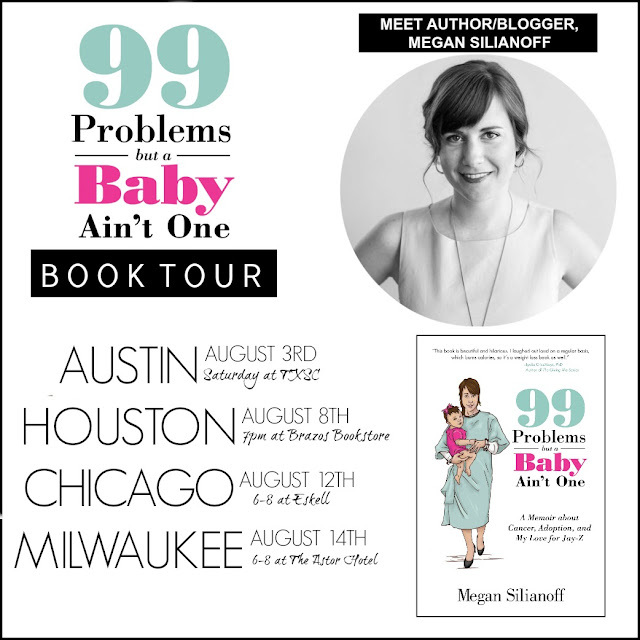 I'm excited and nervous to announce this very modest book tour that I'll be conducting within the next few weeks. If you happen to live in the following cities I'd be pumped if you stopped by. All of the events are open houses with the exception of my Houston signing in which I'll be doing a little presentation of my book which starts precisely at 7pm. (Followed by a Q&A and then a signing.) If you have ideas on what I should say during this respective presentation, feel free to email me as I've yet to wrap my head around that yet. I can just hear it now "Uh, so this is my book. I wrote it." Anyway, more details on each leg of the tour below. And if, sadly, you don't live in the following four cities, you can always buy the book on Amazon. Just saying. Are you going to have the books to buy in Austin? Oh should I order my copy before hand? Yes - I'll have books to buy in Austin and every location. I'm pumped you're going to TXSC Meg! August 8th is going to be a great day! Beeteedubs, Booker and I cuddled last night while watching Dexter. It was a tender moment. I just ordered it today! Only slightly offended that you're not coming to NY. OMG, I'd LOVEEEE to come to NYC!!! Maybe later this year? I am so excited for you!! I will totally be at the Houston signing! Gahh!! I am so excited you're coming to Chicago! I'm so pumped. Can't wait til Aug. 8!